The Billy Talbot Band is touring Europe this Fall. Tour kicks off in Italy starting Wednesday, November 16 at Naima Club, via Somalia 2, FORLI. 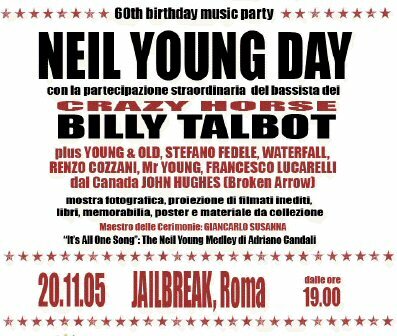 Stopping off at Neil Young Day in Rome, Italy on Nov. 20th. Full details on Billy Talbot Band. 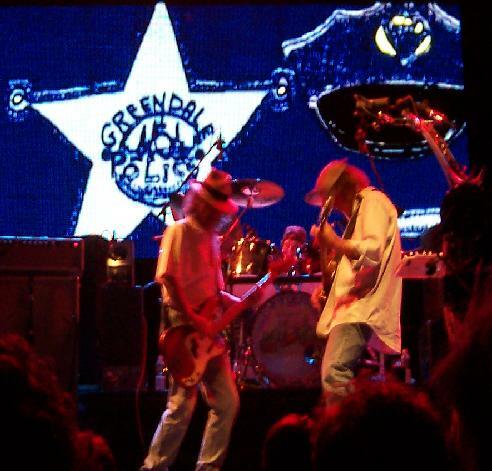 Also, see interview with Crazy Horse bass player Billy Talbot , more on Billy Talbot (search), and more photos of Billy, Poncho, Ralph and Neil on the Greendale Tour.